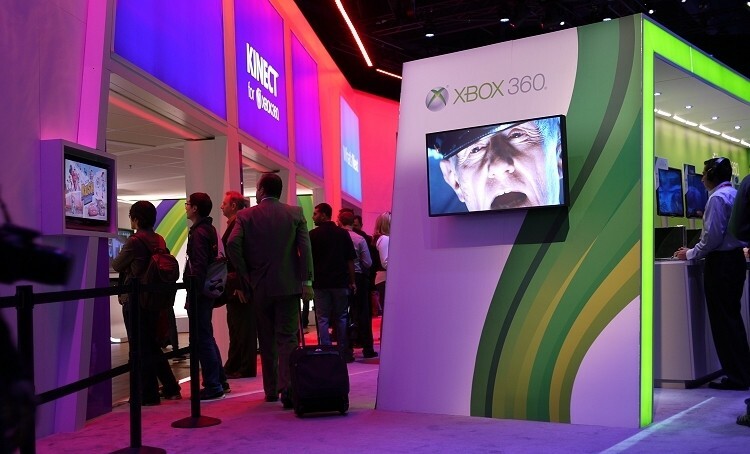 Microsoft is planning to return to the Consumer Electronics Show in 2014 after taking a one-year hiatus. The company won’t be offering up a keynote at the upcoming show but they have once again booked meeting rooms according Consumer Electronics Association chief Gary Shapiro as reported by the BBC. Despite the lack of a keynote, Shapiro said Microsoft will have a larger presence at the upcoming conference than they’ve ever had. It’s unclear based on his comments if Microsoft will have a public presence on the show floor as in previous years, however. Microsoft announced in December 2011 that the 2012 CES would be their last as a keynote presenter and a floor exhibitor. Redmond at the time said the January show didn’t align with their needs in terms of annual timing for product launches. Perhaps more so, the company noticed the tremendous success that others like Apple were having with independent press events to launch new products. While there are thousands of journalists on-site at CES each year, having to compete with thousands of other companies for media coverage often means your product doesn’t get as much coverage as it would on an ordinary day. Many questioned whether the show was losing its relevance once Microsoft pulled out and further wondered if it would eventually close its doors as Comdex did in 2004. It appears now that the show will continue to go on for the foreseeable future but given the landscape of today’s industry, it’s obvious that CES doesn’t hold the importance that it once did.